It is finally here! The Karimojong now have the complete Bible in their language! 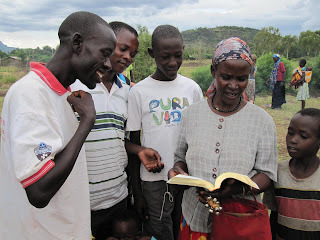 The Bible Society of Uganda has recently completed the translation of the Old Testament. Praise the Lord!